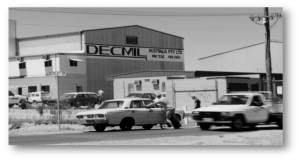 Established in 1978, Decmil has 40 years’ experience delivering integrated solutions to a range of clients. 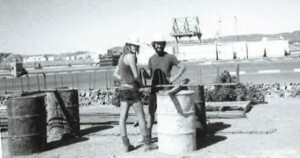 In Karratha, Western Australia, four men formed a construction company, Silla Careba Pty Ltd (one of them being Denis Criddle). First major contract awarded by Dampier Salt Ltd.
Work continued to increase and include clients such as Woodside and BHP. Denis Criddle and Milan Babic bought out partners and changed company name to Decmil Engineering and Construction. 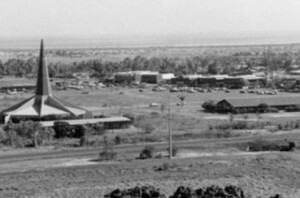 Decmil opened Perth office in Maddington. Continued growth with Dampier Salt and key works contracts for Woodside. 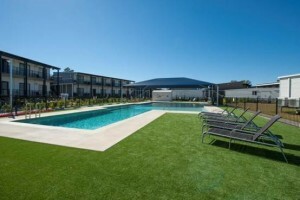 Won first major contract for $20m with Woodside. 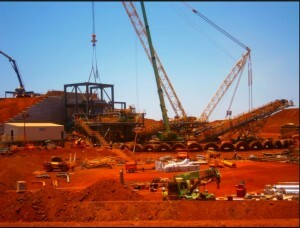 Decmil commences work for Rio Tinto for the Mesa J process plant. Decmil broadens client base with a number of government infrastructure projects. 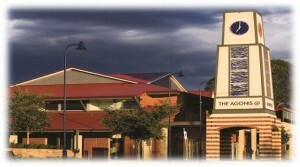 Awarded first major Perth contract (construction of the Gosnells Civic Centre). 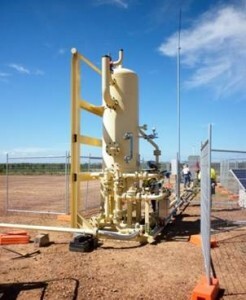 Awarded contracts with Burrup Fertilisers, Chevron and Rio Tinto. Decmil was listed on the ASX. Moved to Osborne Park premises. Awarded construction projects for Hamersley Iron and Fortescue Metals Group. 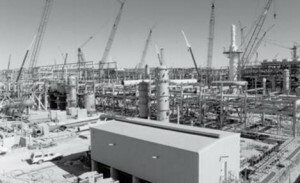 Awarded Woodside Pluto LNG contract. Denis Criddle is appointed as Chairman of the Board. Scott Criddle is appointed Chief Executive Officer of Decmil Group. Decmil expands into Queensland and opens an office in Brisbane. Decmil acquires EDE and VDM Construction (East) in Brisbane. 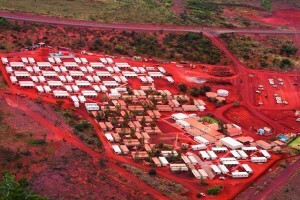 Decmil expands into Northern Territory. 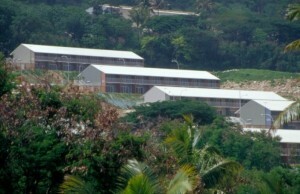 Decmil wins first international contract award for Manus Island, Papua New Guinea. 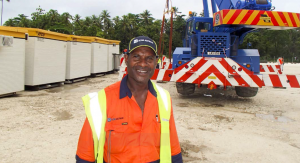 Decmil opens an office in Auckland and launches Decmil Construction New Zealand. Today Decmil is a very well established and highly regarded company with an enviable record of success and achievement.